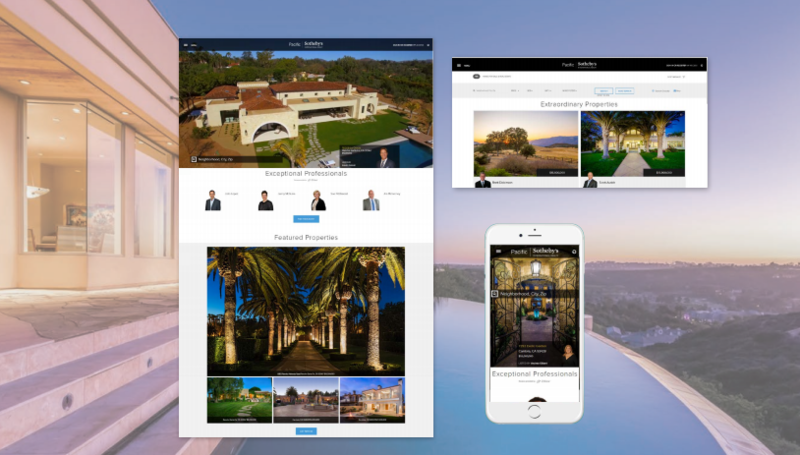 The Sotheby’s International Realty brand partners with and distributes properties to the most significant media companies and real-estate focused websites in the world in order to increase your property’s exposure. Results are measured with a report which illustrates the activity a property has received online. Additionally, once a home is showcased on sothebysrealty.com, it is exclusively marketed on more than 100 Sotheby's International Realty affiliate websites around the world. 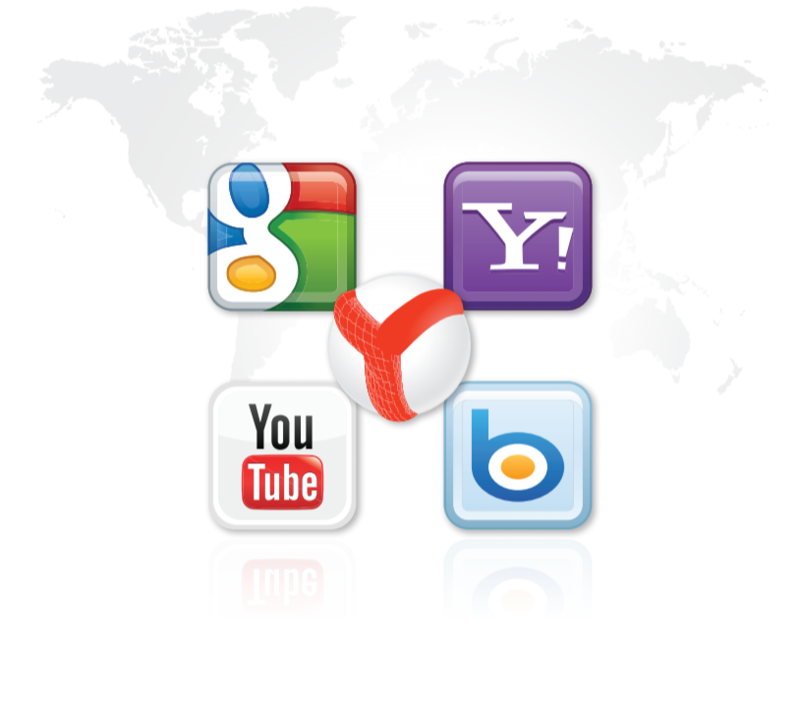 This network of websites receives more than eight million visitors per year. 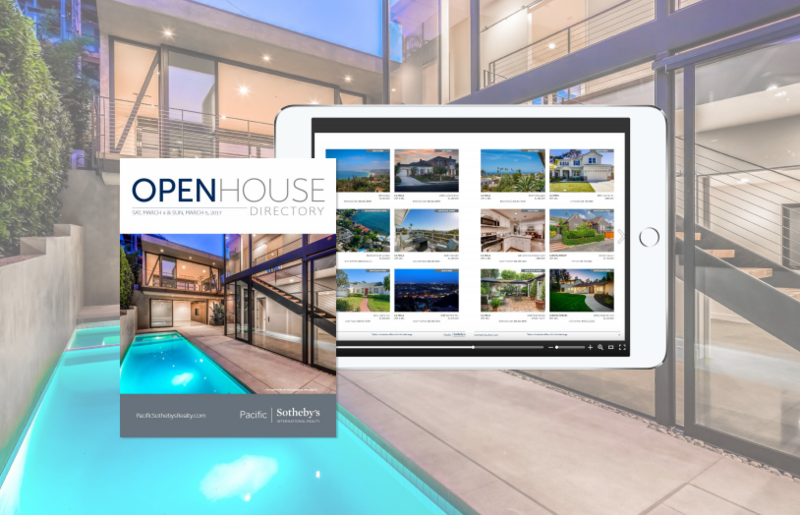 One of San Diego’s leading property search destinations, pacificsothebysrealty.com provides the most compelling multimedia presentation, stunning imagery and beautiful video to showcase the exceptional story that is your home. More people prefer to search homes by lifestyle than any other category and Sotheby’s International Realty’s property search capabilities are constructed with this in mind. From waterfront to farm and ranch, mountains to historic homes and many other selections, with lifestyle as the focal point of our search criteria, we allow the buyer to find their new home based on not just where it will be located, but what kind of life they will live within that extraordinary property. It is projected that by 2018, video will represent 79% of all global internet traffic. 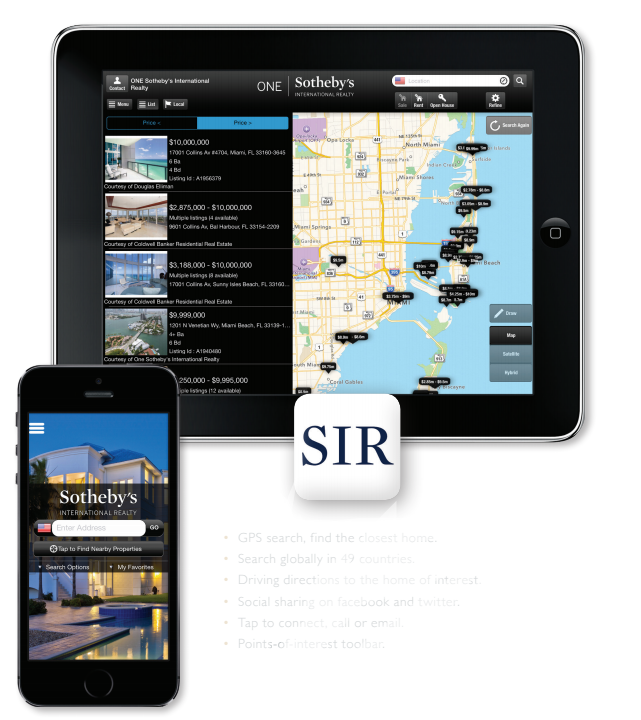 With video powering everything from the homepage of sothebysrealty.com to our ad units on our partner websites, video is allowing prospective buyers to experience our properties like never before. 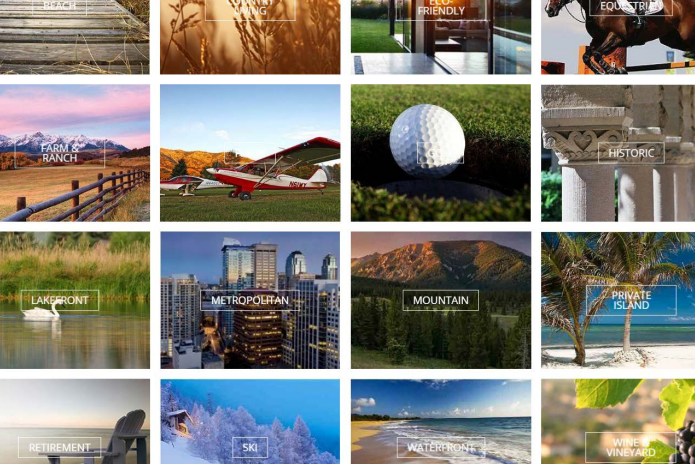 On sothebysrealty.com there are over 10,000 property videos and counting. As real estate listings with videos receive 403% more inquiries than those without videos, we have done everything we can to maximize exposure for your property video. This eye-catching guide to the weekend’s open houses is generated every Friday. 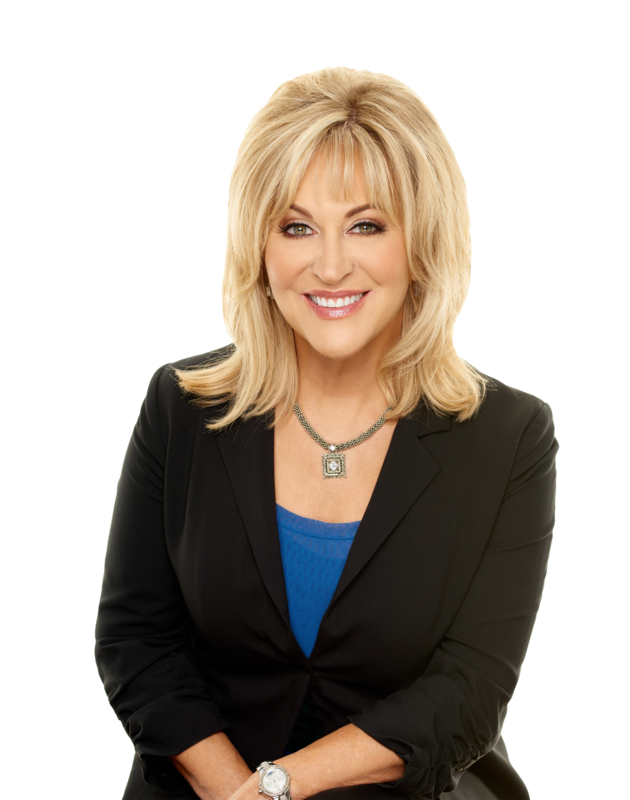 The emagazine is distributed to all of our agents, posted to social media, then published online on issuu.com. GPS search, find the closest home. Search globally in 49 countries. Driving directions to the home of interest. Social sharing on facebook and twitter. Tap to connect, call or email. The feel of your house can't be captured in photos alone. Buyers want to know how the floor plan flows, what the view from the kitchen sink is and how a house lives day to day. 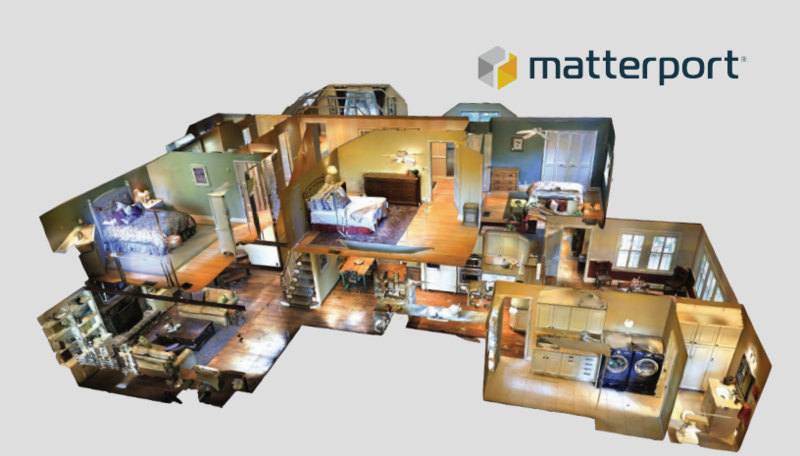 As your buyer may be across the country or overseas, Pacific Sotheby’s International Realty utilizes the Matterport 3D Showcase™ to enable virtual showings to online shoppers to help them explore your property from any device, anywhere in the world. We actively engage with online networks of people passionate about fine living. 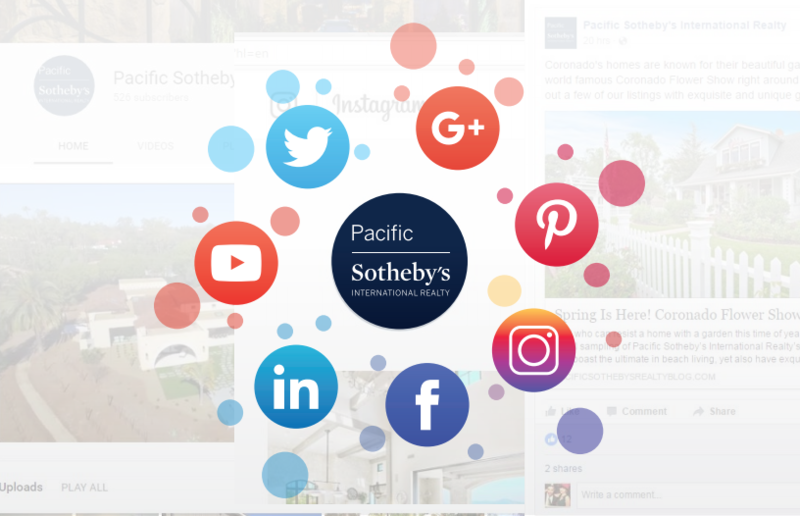 The Sotheby’s International Realty brand creates exclusive content on multiple social media platforms, including Twitter, Instagram, Pinterest, LinkedIn, WeChat and on our very own Extraordinary Living Blog. Facebook is the top referring source of traffic to sothebysrealty.com. Additionally, the Sotheby’s International Realty YouTube channel has more subscribers than any other real estate brand.